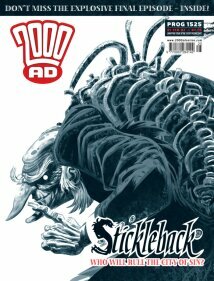 First episode double length in 2000AD Prog 2007. New thrill! First episode double length in 2000AD Prog 2007. Final episode double length.